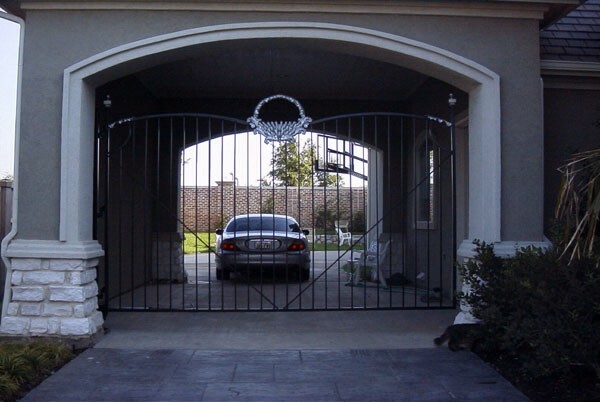 This client requested a gate that was absolutely unique and for us to incorporate this "bow" design on the top but make it look masculine. This is almost a "crown" deisgn we came up with and we loved the end result. Simple but yet makes a statement.